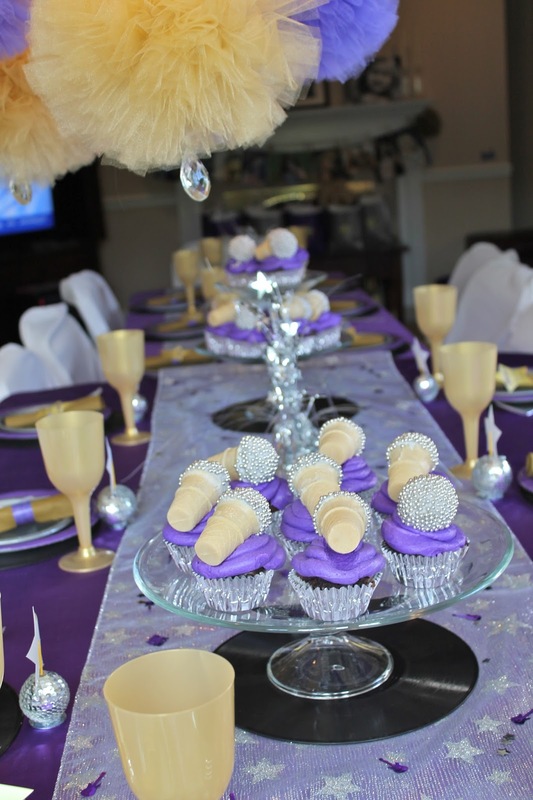 …and another fun party I styled and hosted last month. 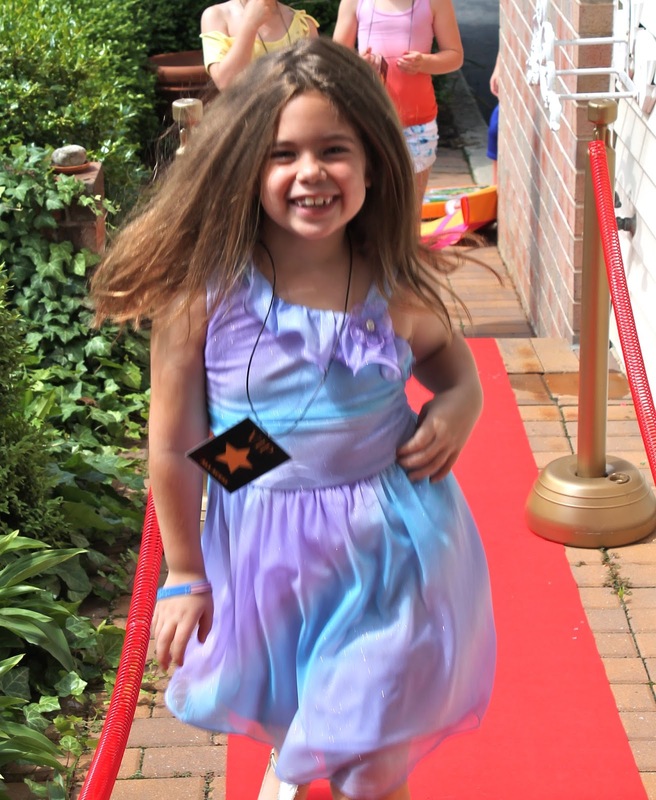 Darling Olivia walks the red carpet. Table setting for 16 superstars! Superstar “Wall of Fame” featuring the birthday girl in the center. Personalized gift bags did double duty as decorations until the end of the day. I love taking photos on set up day and then added them to the Pop Star Parties I do. This little girl was SO animated and into it, too. So much fun! I made this fabric banner to separate the craft area from the main karaoke area. Postcard invitations…new to my shop! Can be ordered online or added to your party package. The loot! 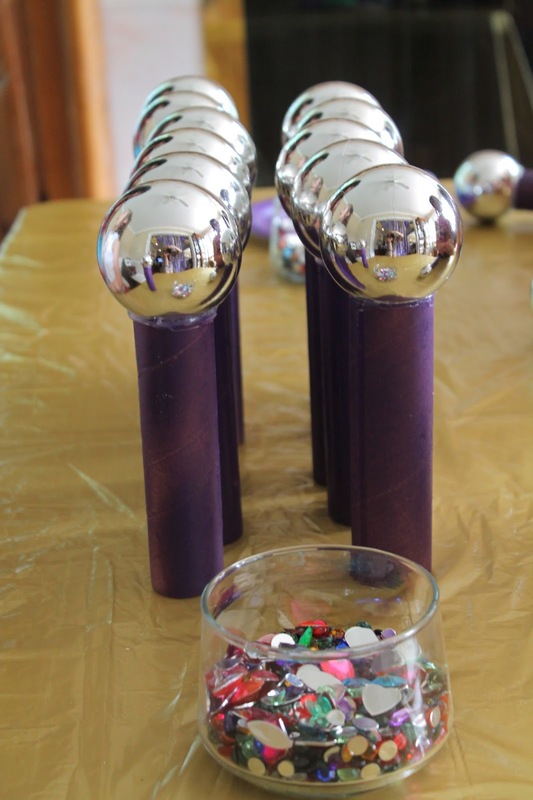 Shiny disco balls were the take home gift. Always a hit! 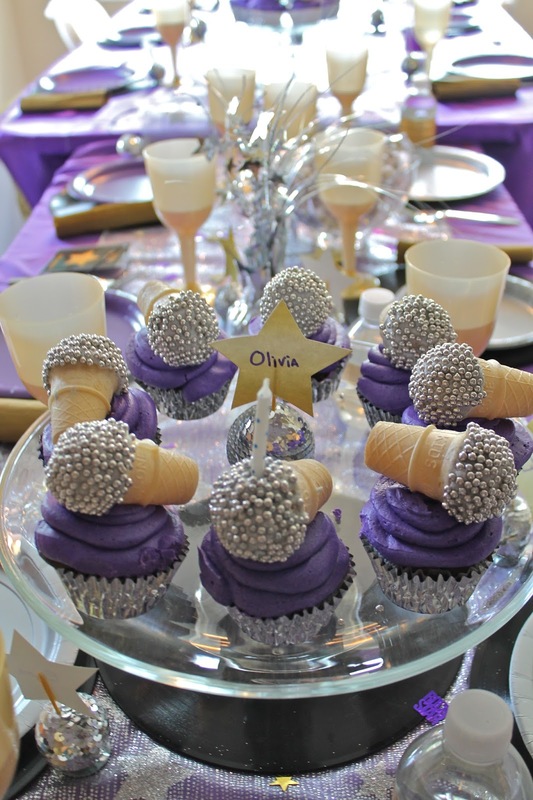 Beautifully blinged out microphone cupcakes by Cannon Classic Cupcakes and Cakes. 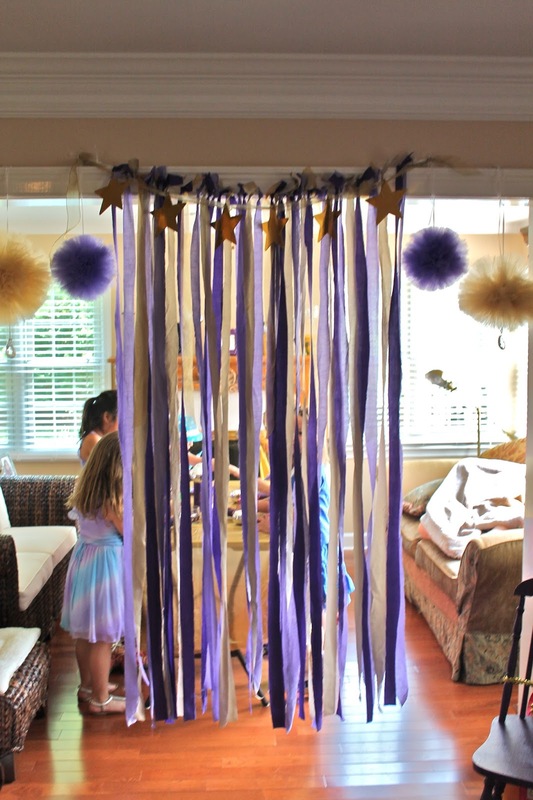 20 Ways To Create An Amazing Pop Star Party! What an awesome party! GREAT JOB! How did you make the red carpet and the rope and stands? Swing Set Make-Over: Summer DIY Project! Kids Make The Best Presents EVER!